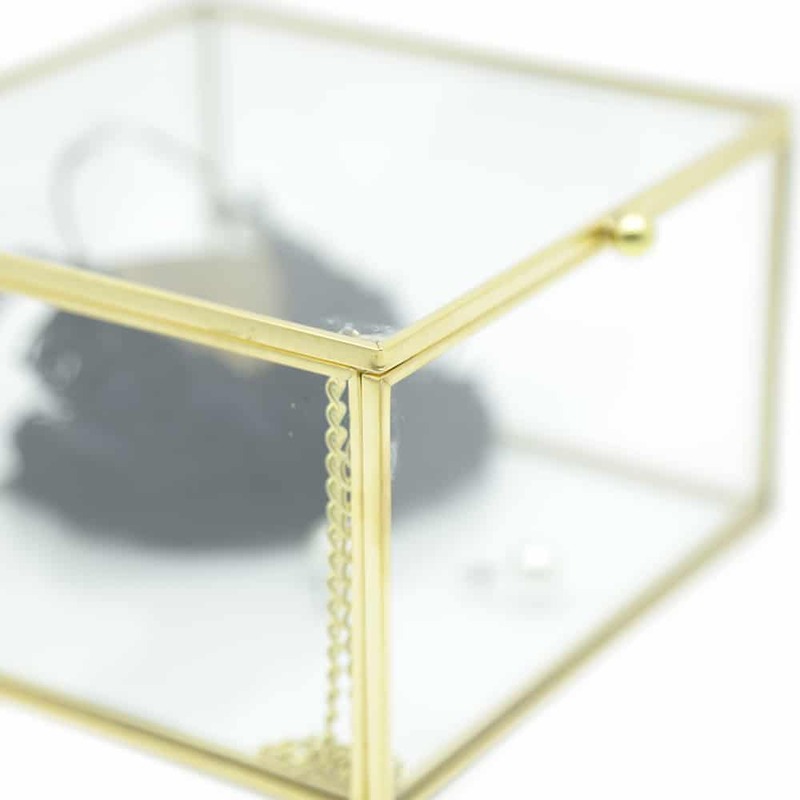 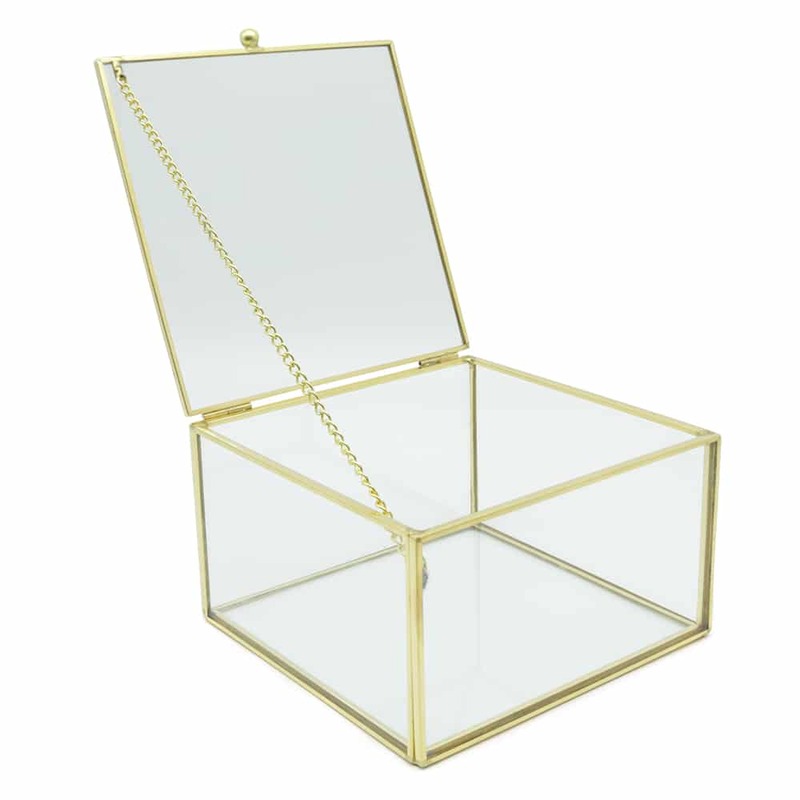 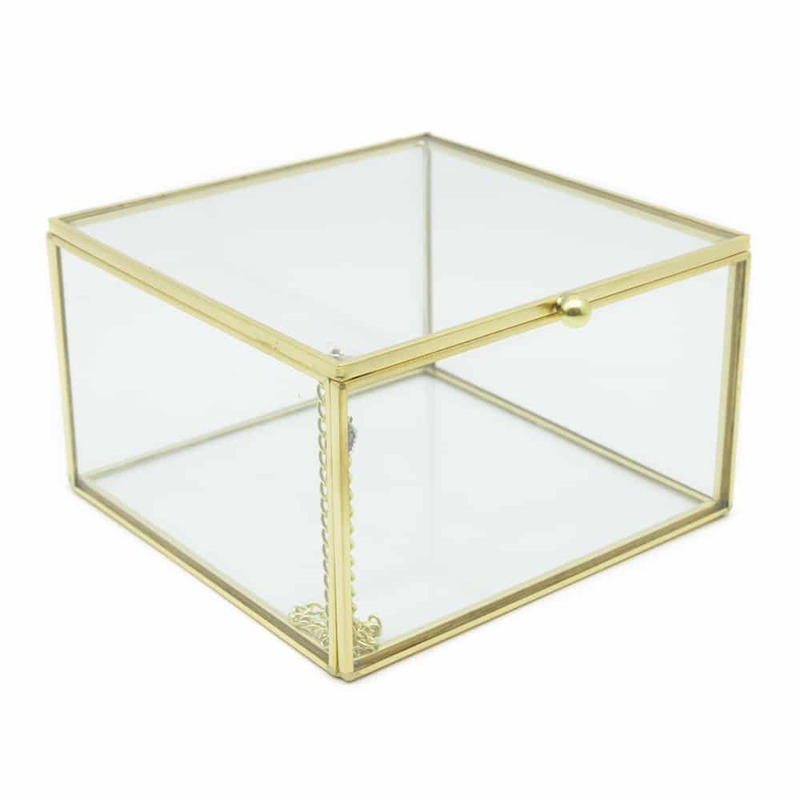 This Classic Brass Glass Box is a classic yet elegant box designed to fit all kinds of jewellery and valuables. 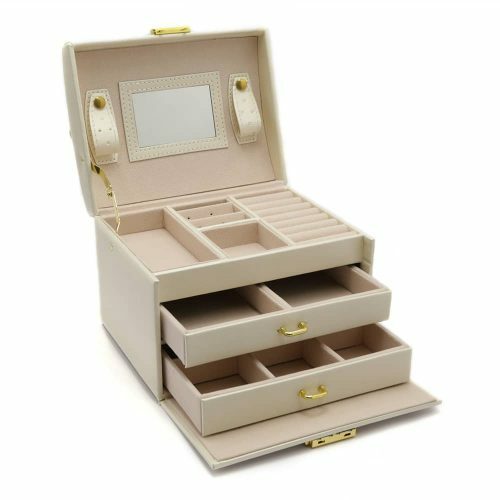 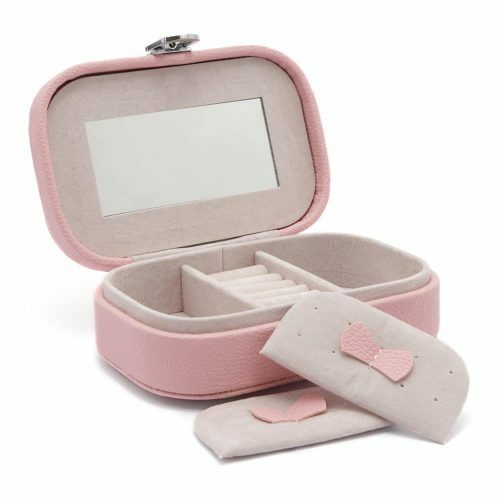 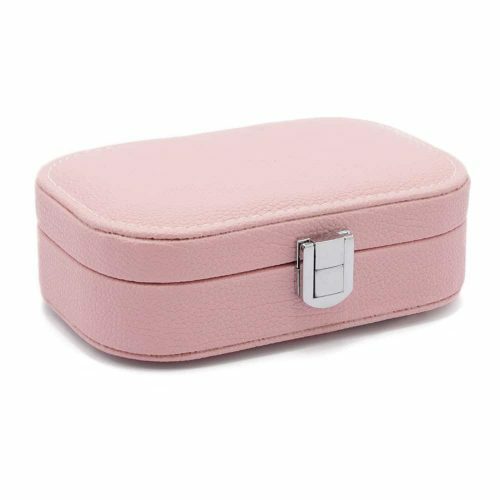 This collection is a must have piece to store your jewellery or valuables and make your room look clean, modern, and classy. This box is made with strong glass and charcoaled brass materials that make it long lasting and will last from generation to generation. 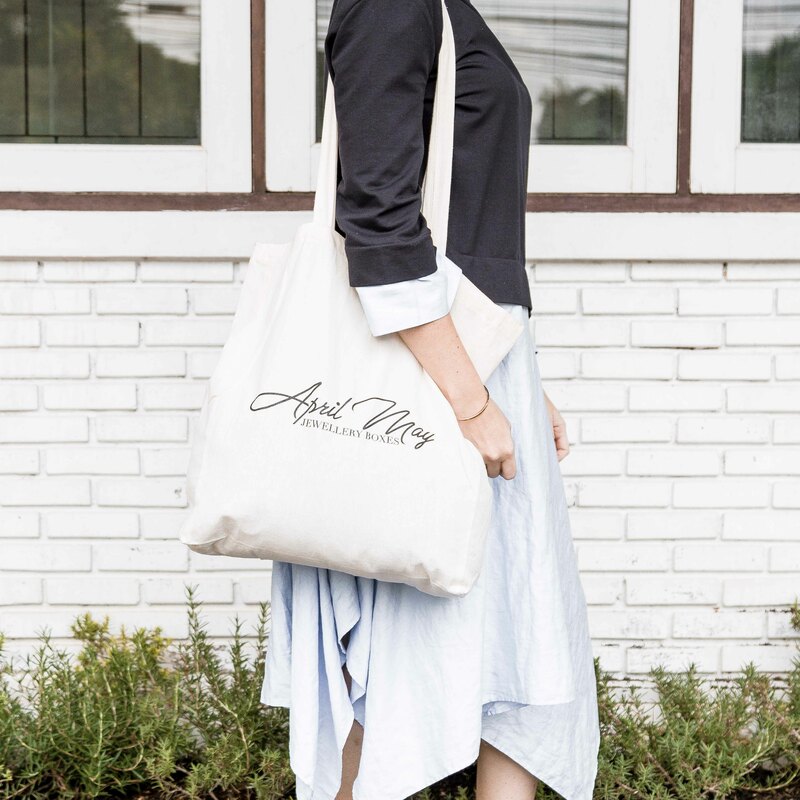 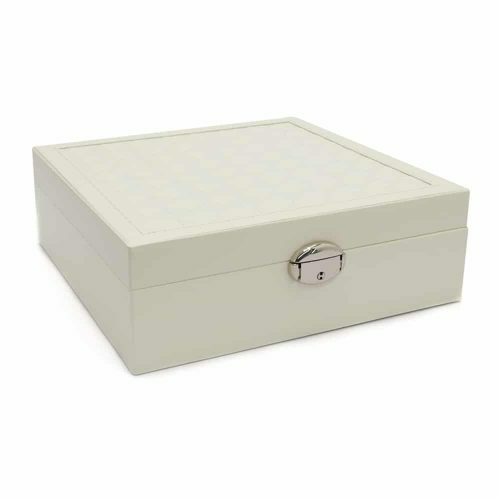 Store far more than your jewellery but items you want to keep and remember. 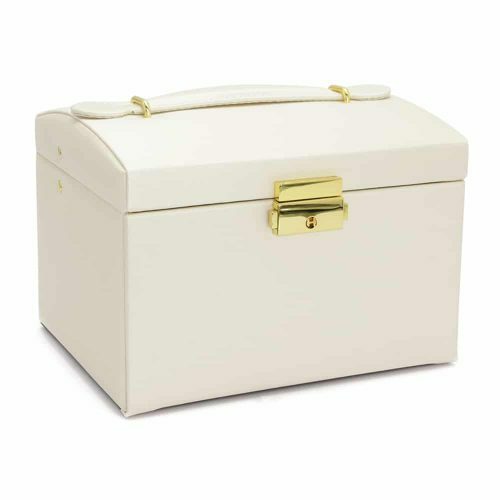 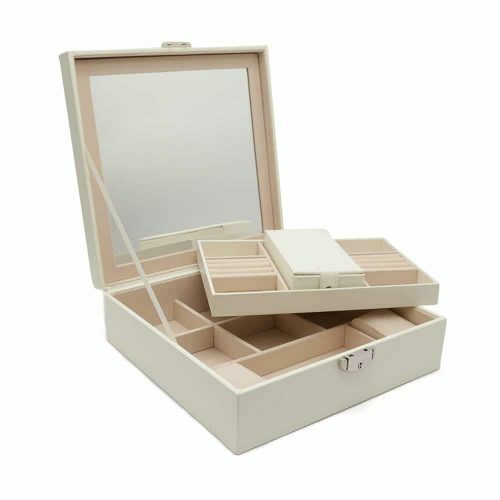 You can also use this box for candles, plants or other items to make you house elegant and fresh.